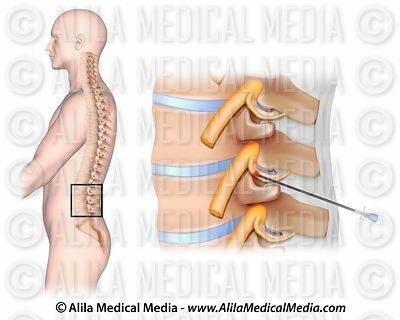 Alila Medical Media (also known as Alila Medical Images) offers medical illustrations and animations at affordable prices. Simple licensing. Instant downloads. Free editing. 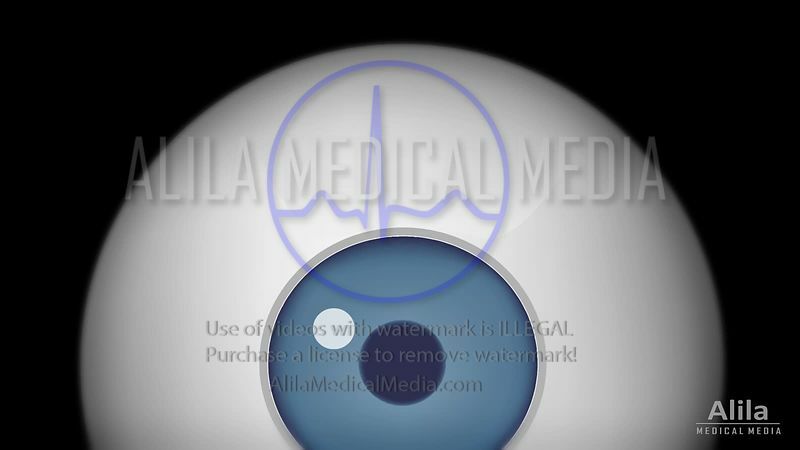 We offer both stock images/videos for further editing and ready-to-use labeled images/narrated video tutorials for teaching and patient education. Full range of custom services including voice over (in several languages) for video and printing for images. Secure shopping. Paypal and Credit Cards accepted.